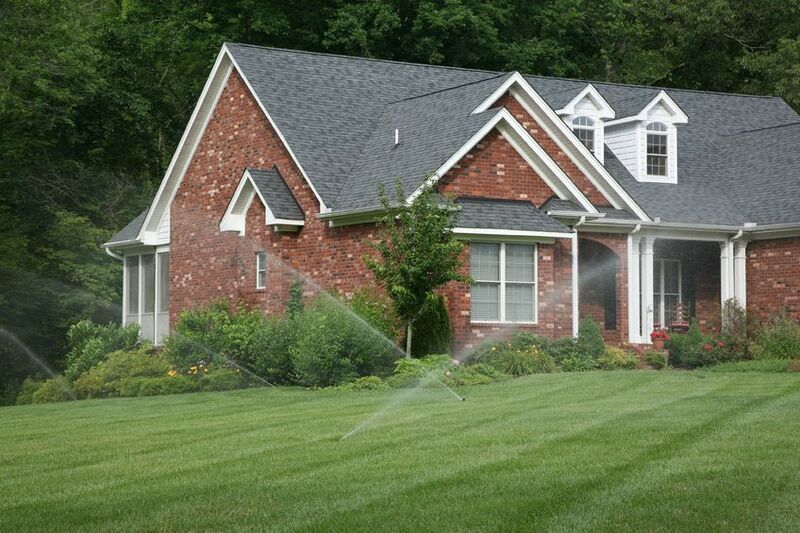 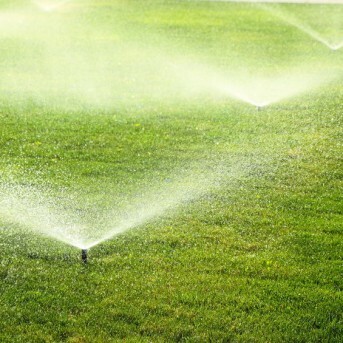 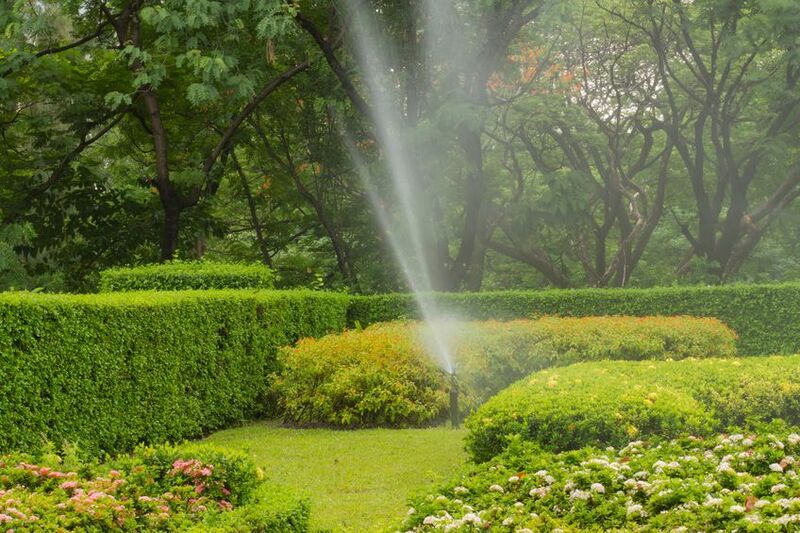 Lawn Sprinkler Systems in Framingham | Suburban Lawn Sprinkler Co. 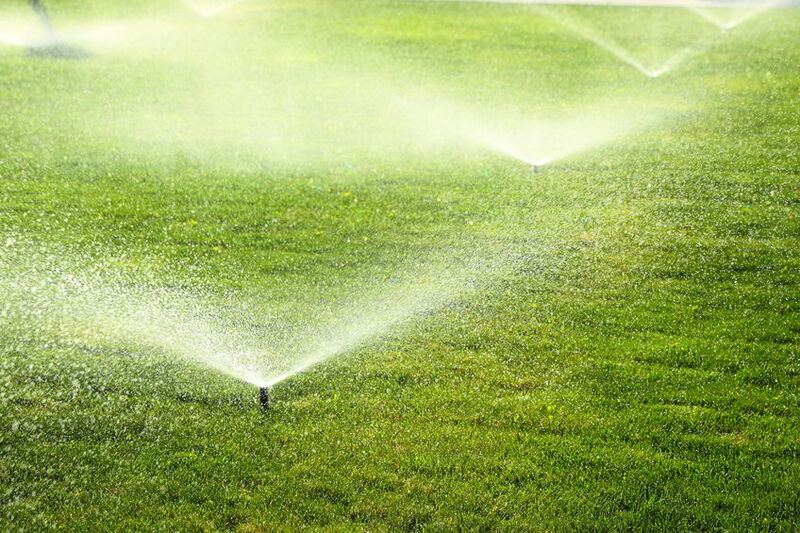 Suburban Lawn Sprinkler Co. installs and maintains lawn sprinkler systems and automated systems to keep your lawn green and growing throughout the arid summer months. 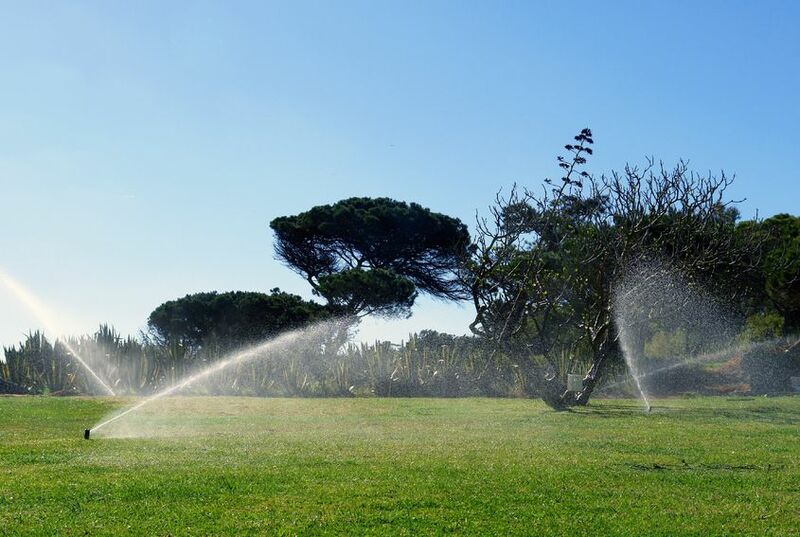 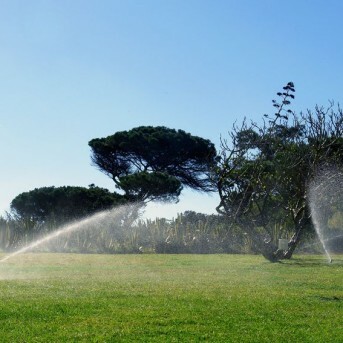 Our lawn sprinkler systems and automated sprinklers are an ideal choice for ensuring a rich, healthy and lush lawn at either a residential or commercial property. 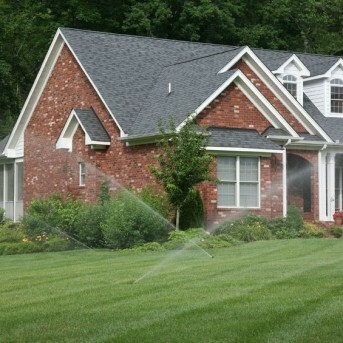 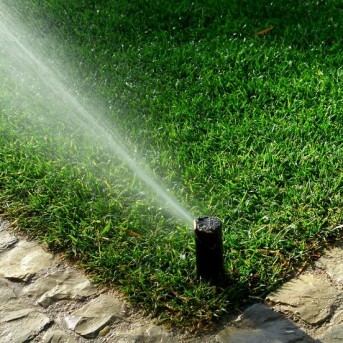 At Suburban Lawn Sprinkler Co., we take pride in creating customized installations that are tailored to meet the needs of each unique property, whether you need to replace an existing sprinkler system or want to upgrade it. 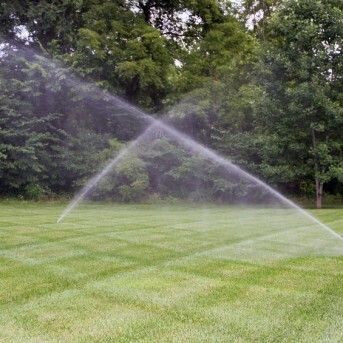 If you’ve recently redesigned your yard or commercial property, we can create a lawn sprinkler system to help you maintain it easily and efficiently. 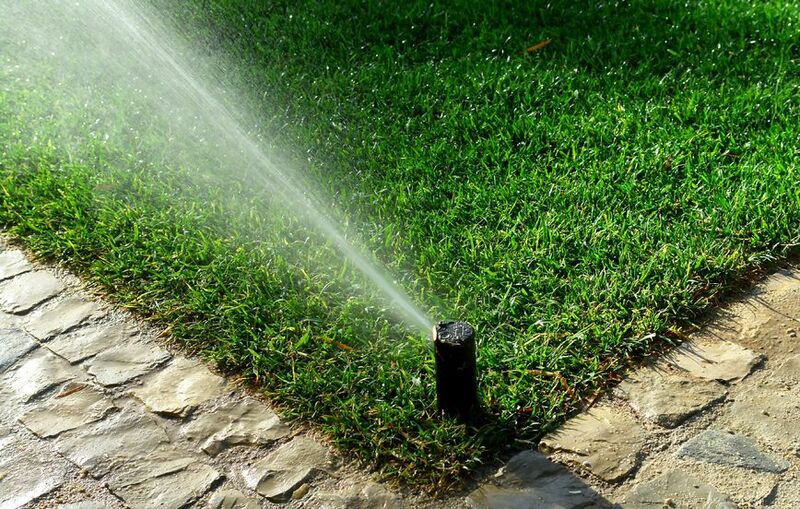 We can even plan out a series of automated home sprinklers to water both your lawn and your landscaping features, flower beds, shrubs or any other element on your property. 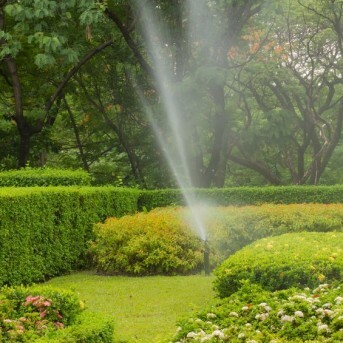 Explore the gallery below of just a few of the lawn sprinkler systems we’ve installed previously to take a look at just some of the different ways we can help you keep your landscaping in top shape. 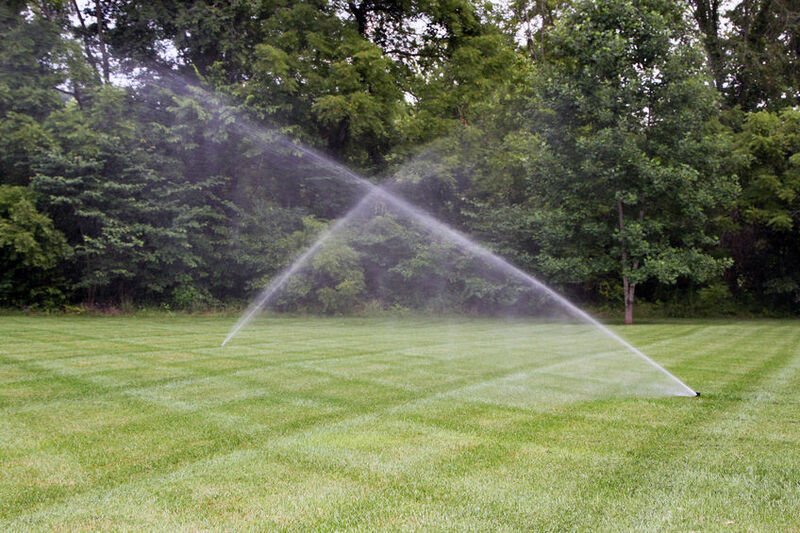 To learn more about any system or to get a quote for a sprinkler system installation at your property, give us a call today at 508-872-2727.